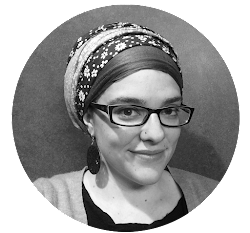 Just Call Me Chaviva: [Singing] It's Shabbos Now! 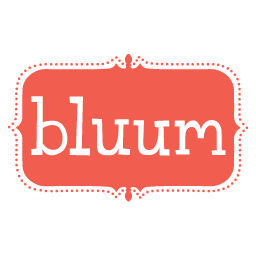 TWO, yes, TWO cookbook giveaway contests. There will be some action involved (get your chef's hats ready) and two lucky winners will receive (one person for each book) Jamie Geller's new Quick & Kosher: Meals in Minutes or Susie Fishbein's Kosher by Design: Teens and 20-Somethings . There will be two contests, two blog posts, two winners. The first will start on Wednesday, October 27. A blog post on the hair situation. Yes, hair covering. These happen to be some of my most-read posts, so I'm eager to write another one now that I'm nearly five months into being married and covering. Have I piqued your interest? I might also go all mikvah on you! An interesting thing happened in class last week. It involves a class full of Jews with varying observance and self-identification, a kugel, a gefilte fish, and some kale. I know, right? I'll be asking your advice. Feel free to guess where I'm going with this. Tuvia's been helping organize his great aunt's and great uncle's house, and he's found some serious gems of photography and memory. Me, being obsessed with genealogy, took on the task of looking into the photos, the people, the locations, and more. I am looking forward to letting you all know the details, including an interesting revelation about Tuvia's mom's family maybe being Sephardic! As a teaser, here's the photo that got me really going. 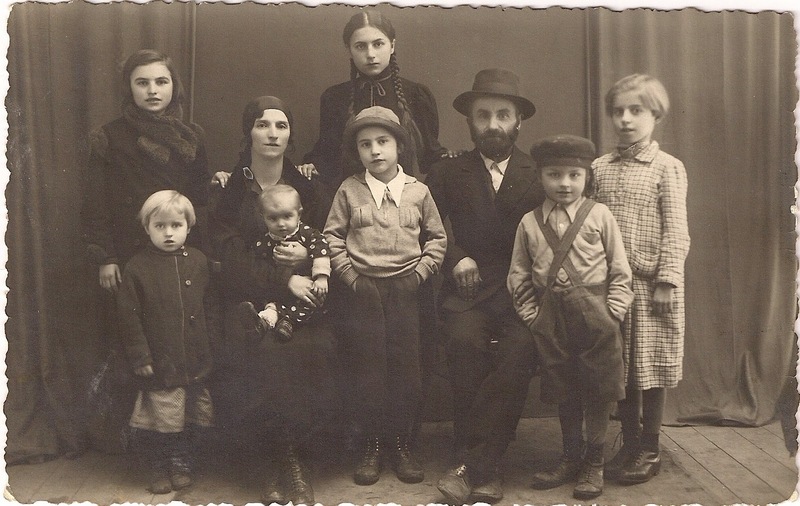 I believe (and through a variety of checking with living relatives and others) this is Evan's grandmother's immediate family in the early or mid 1930s in Oradea, Romania. This, folks, is a gem, and if it's what we all think it is, it's probably the only surviving photo of a family that (save three sisters) perished in the Shoah. Such a seriously good looking frum Jewish family, right?! So keep your eyes peeled. I promise I'm going to get to these. I have to. This blog is my life force, and maybe that's why I've been feeling so dead and detached lately. Poke me. Prod me. I'll get to it. Until then? A gut Shabbos. Shabbat Shalom. Peace, health, and lots of cholent to you!